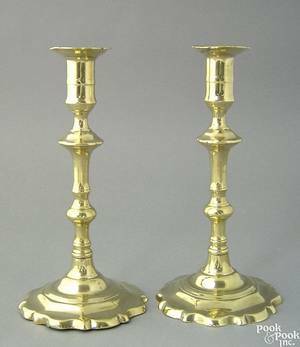 Christy, Howard Chandler. 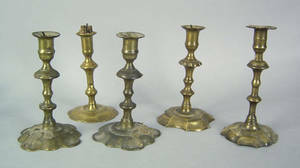 Americans All! 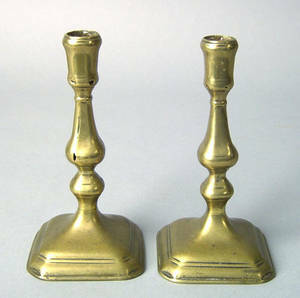 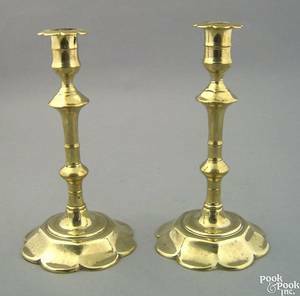 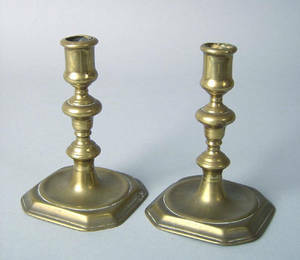 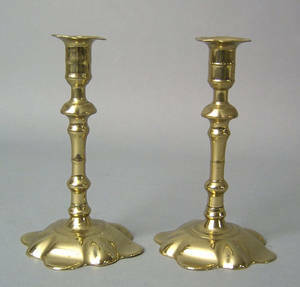 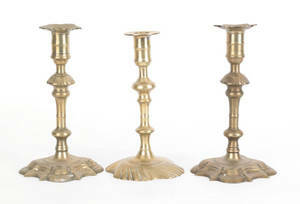 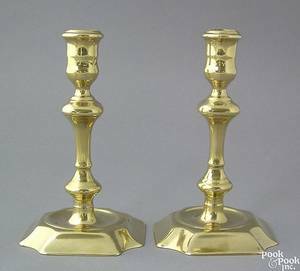 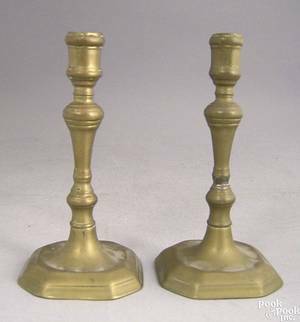 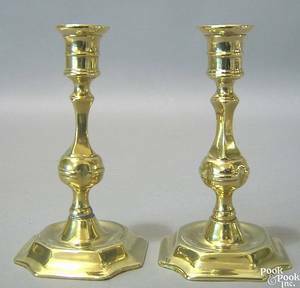 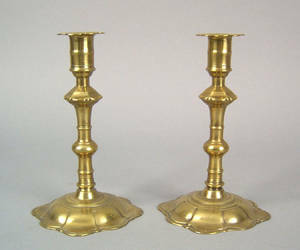 Pair of Queen Anne brass candelsticks, mid 18th c.
Pair of Queen Anne brass candelsticks, mid 18th c. , with petal bases, 7 1/2" h.
Archived auctions similar to Pair of Queen Anne brass candelsticks, mid 18th c.
Pair of Queen Anne brass candlesticks, mid 18th c.
Pair of Queen Anne brass candlesticks, early 18th c.